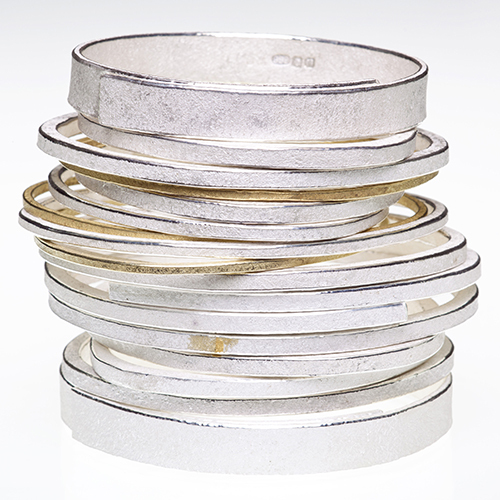 Sumptuously textured jewellery hand made in fine silver and high carat gold. Jo McAllister’s simple, striking jewellery has been widely exhibited including the Crafts Council at the V&A, The Goldsmiths’ Fair, LOOT at the Museum of Arts & Design, New York and Munich Jewellery Week. Commissions, editions, artist jewels.